The artistic wedding floral designs of Hollyflora are a beautiful sight to see. Owner Holly Vesecky draws inspiration from both sculpture and botany and she uses wonderfully unexpected materials like organic and hybrid flowers, mushrooms, succulents, fruits, ferns, feathers and playful accessories to create work that is inspired, challenging, and above all else, beautiful! Oh MY!!! Her work is absolutely beautiful!!!! I just got lost in her website drinking in these absolutely stunning arrangements! Her creativity and eye for creating beauty is impeccable! 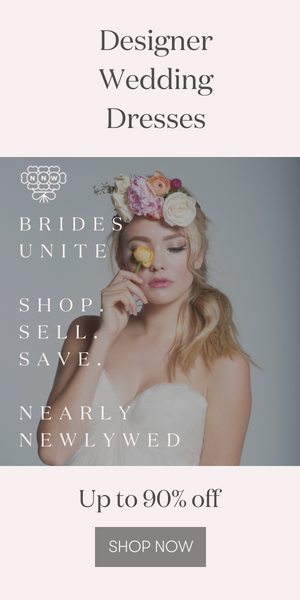 I would definitely love to refer my brides in the LA county to Holly! SHEESH!! BEAUTIFUL! Thanks for posting her Junebug! stunning and so very creative! i love what you are donig lately–your posts and content are fabulous! I love the feathers and fruit. She is very creative!